Do I Qualify for Wholesale? We are offering a free Crystal Programming Class at Paradise Found in Santa Barbara, focusing on how to choose and program a crystal to help you achieve goals in your life more easily. We are offering an Advanced Course comprised of 7 classes. These advanced classes will delve into the flower blends in great detail, help you improve your understanding of each blend, and strengthen your connection to the blend and the faeries. For more Details visit our Events and Classes offered page. Clifton Harrison, the creator of Botanical Alchemy Flower Essences & the Isis Temple Aura Cleanser will be doing personal aura readings and diagnoses. These readings include an aura cleanse and a discussion of the issues, thought-forms, patterns and old hurts that Clifton finds in your aura. He will then relate these to current issues your soul is trying to navigate, and suggest flower essences that will be helpful. Deep heart repair is one of Clifton's specialties. 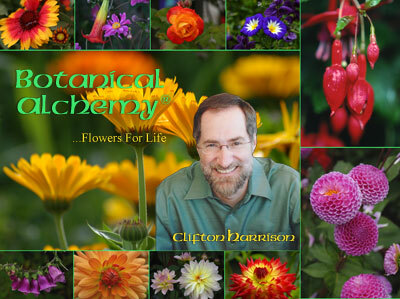 Clifton Harrison, the creator of Botanical Alchemy Flower Essences & the Isis Temple Aura Cleanser, is offering an introductory class in his magical essences and how to use them in your life. Flower Essences are gentle, powerful, and adaptable allies for your path and your goals, and they happily help transform your inner and outer growth opportunities with love. Everyone will receive a free essence. 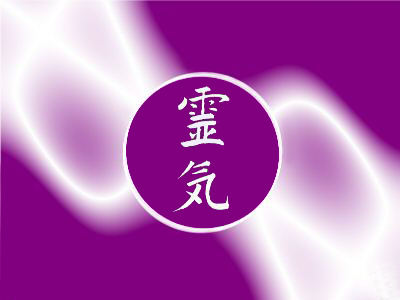 Clifton has been a Reiki master, teaching and initiating practitioners in the Usui system of Reiki for 15 years. He is lucky to be co sharing this class with Mara Stevens. Bringing the spirit of Aloha, her healing practice combines Craniosacral, Reiki, Crystal Healing & Flower Essences with special focus on soul purpose, utilizing ancient shamanic traditions & ceremony. Usui Reiki is a beautifully effortless, uplifting, and flexible healing energy that anyone can tap into for themselves, their family, friends, clients, pets, plants & crystals. In this first class you will learn how to open to be a channel for Reiki energy and how to direct it. May you grow to love it as much as we do. Crystal healing is one of the deepest and gentlest healing techniques available today. 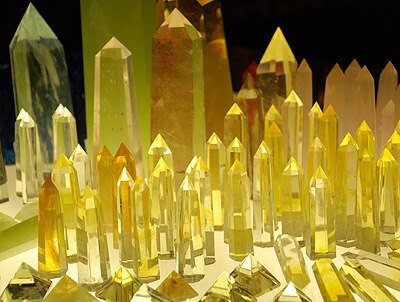 A crystal healing session with Clifton involves discussing your circumstances and growth opportunities, scan-reading the current patterns in your aura, soul path diagnosis, listening to his angels and then laying stones and crystals on your body to shine their healing light into your Chakras and subtle auric bodies. 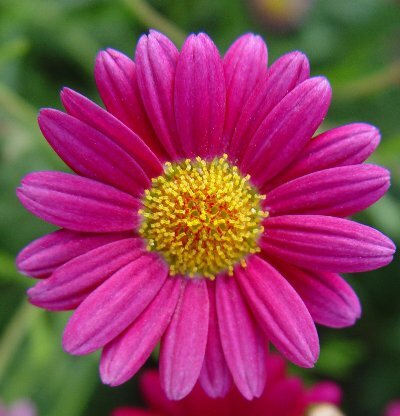 Clifton will also make some flower essence or homeopathic suggestions to do some of the heavy lifting and deeper change for you as you walk your healing path. Clifton is well-known for his deep heart repair which has resulted in many of his clients drawing love and marriage into their lives. Clifton is also available for shorter sessions that include an aura scan-reading, a soul path diagnosis, and flower essence suggestions, but does not include a crystal layout. For more information about crystal healing please visit our crystal healing page. 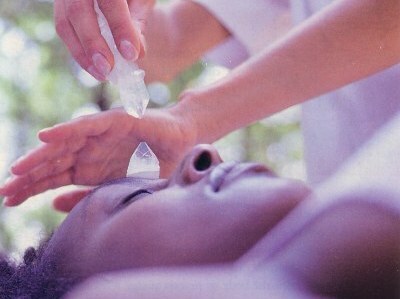 For a brochure on crystal healing please visit our brochures view and download page.